Behind the scenes: the Less Annoying dev team takes on Global Hack! Our development team raced to make an app in one weekend. Check out the finished product! Over a weekend in October, Less Annoying CRM’s programmers raced against the clock to design, develop, and present a brand new mobile app. The cause for their mad dash to make an app? 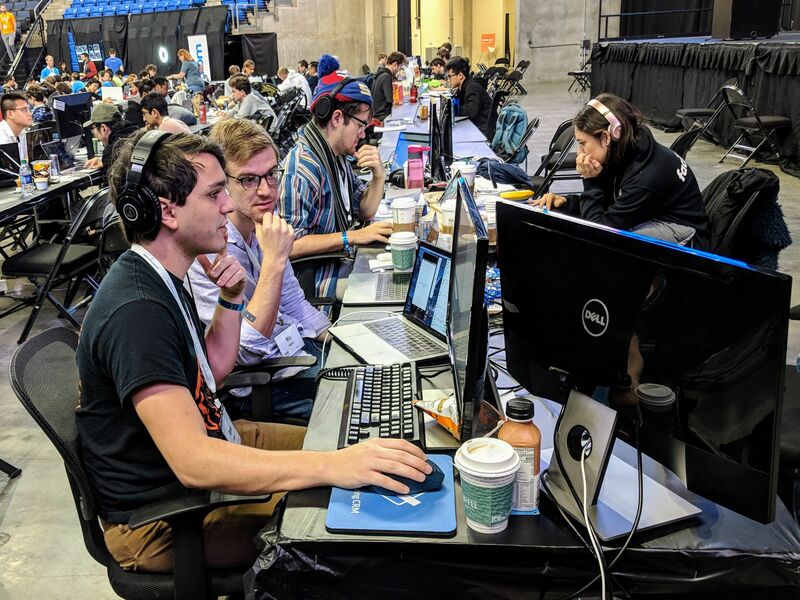 Global Hack, an annual competition that brings together technologists and students from across St. Louis to create apps and technology with a social impact. 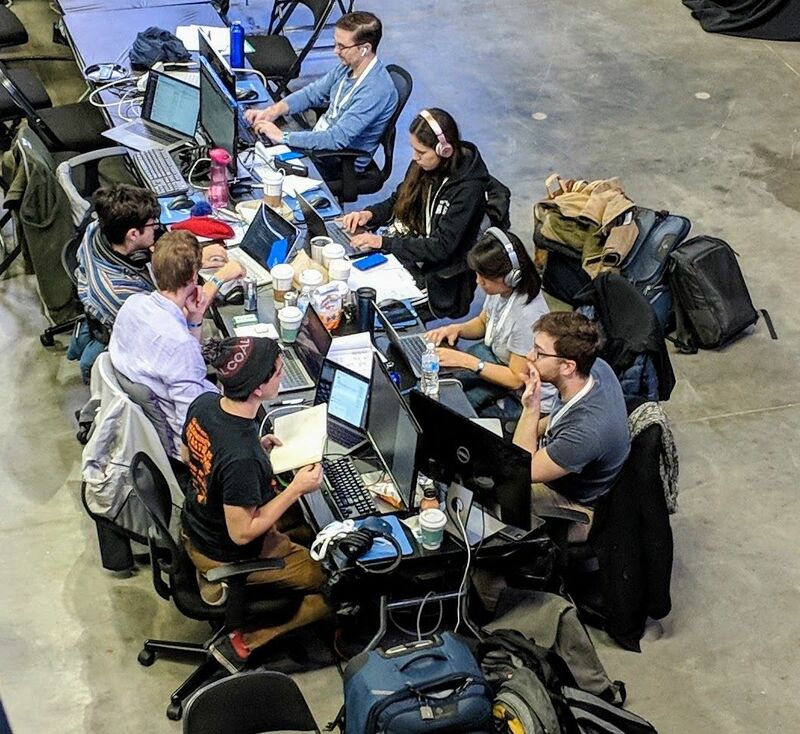 This year’s Global Hack was all about improving and reshaping the experience of foreign-born individuals and communities in St. Louis (where LACRM HQ and most of the development team is located). 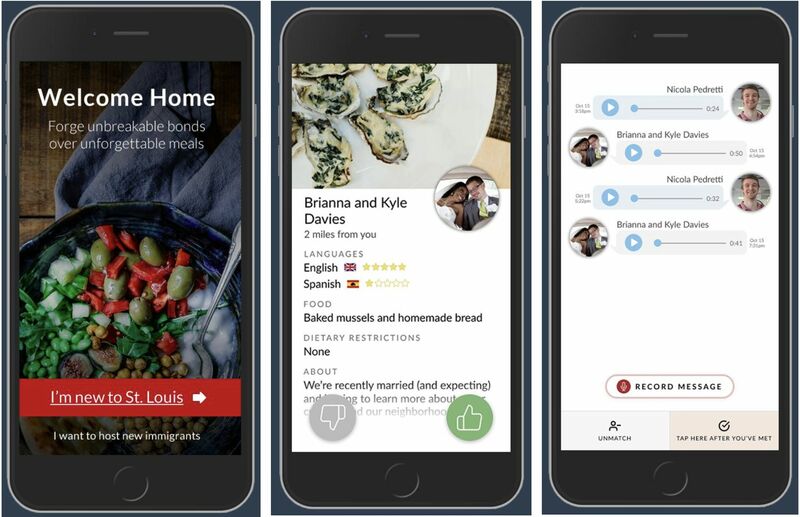 To meet the challenge, Less Annoying CRM’s dev team created an app that brings foreign-born individuals and St. Louis families together over a good, home cooked meal. “Welcome Home” allows foreign-born St. Louisans to create a profile, establishing their personality and language skills. Then, they are matched with a local family that shares a language in common with them. After exchanging voice messages via the app to see if their language skills are compatible, the pair will set a dinner date and meet in person! The goal of the app is to bring people together and strengthen their sense of community — and what better way to do that than with food! Both parties benefit: the foreign-born individual gets to practice their language skills and share their culture, and the local family has a fun, authentic experience they can’t find anywhere else. "Welcome Home" allows foreign-born St. Louisans to create a profile, establishing their personality and language skills. Then, they are matched with a local family that shares a language in common with them. After exchanging voice messages via the app to see if their language skills are compatible, the pair will set a dinner date and meet in person! Want to meet our new hires in 2018? Learn more about Kelly, Katelyn, and Reno here! Behind the scenes: our 2018 coding fellows’ presentations!